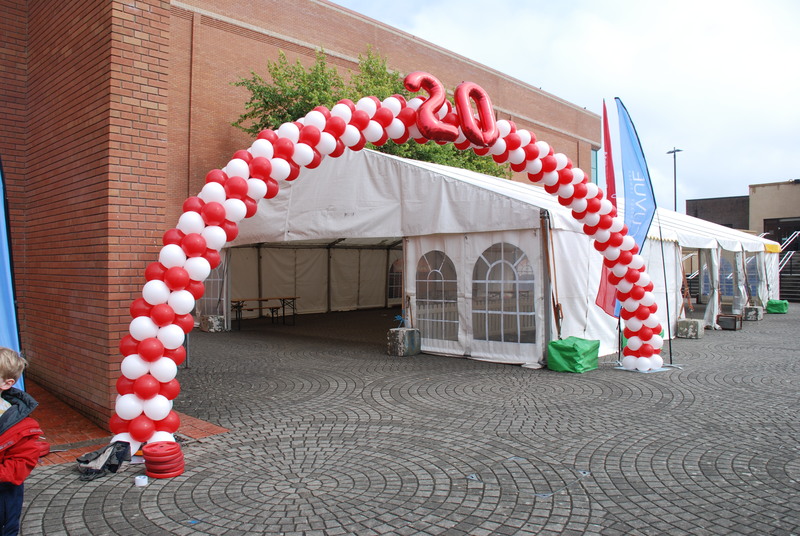 Create a spectacular entrance to your event with a fantastic balloon arch. Totally customisable in respect to colours, size and design, you choose what arch suits you and your guests. 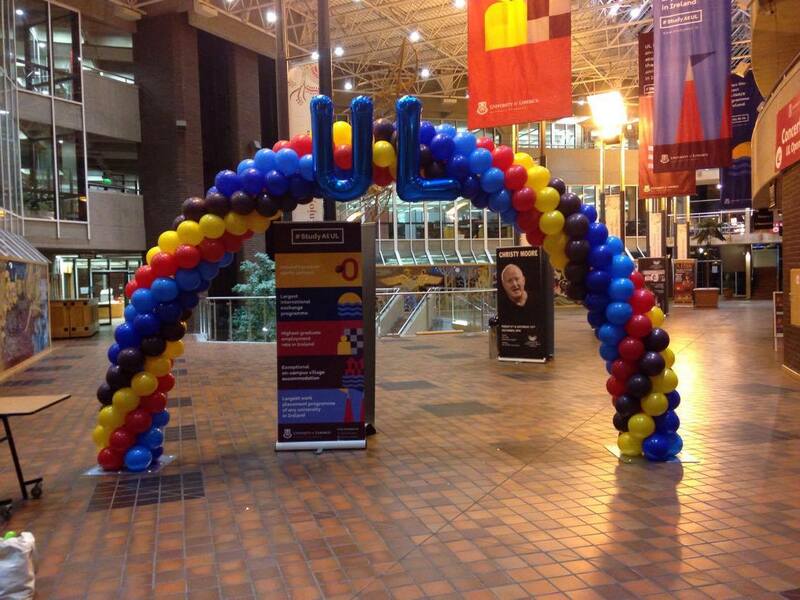 Balloon Arches ensure you gain maximum exposure to your clients in the most spectacular fashion. 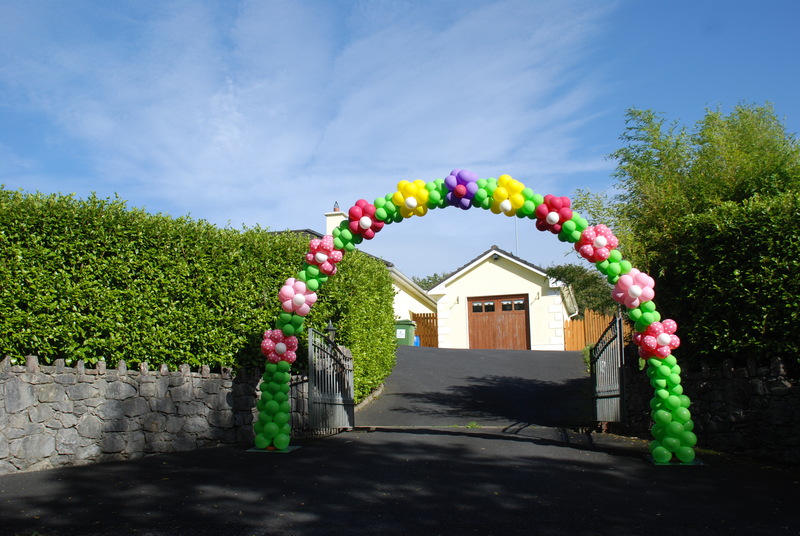 Balloon Arches come in all shapes, colours, sizes and designs. 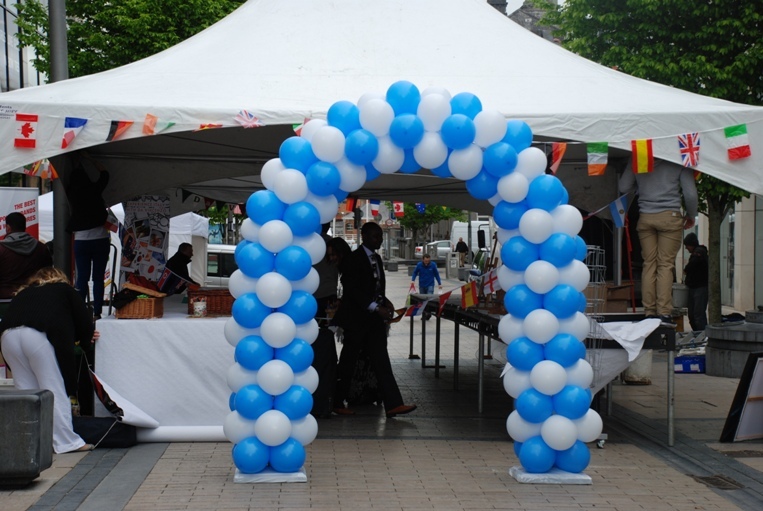 Customise your Balloon Arch with your company logo, product branding or corporate message. Make your launch day a day to remember with spectacular Balloon Arches. Grab your guests attention and ensure a memorable and long lasting event vibe with Balloon Arches customised for your organisation.